Assorted Tastes x A.F.A. 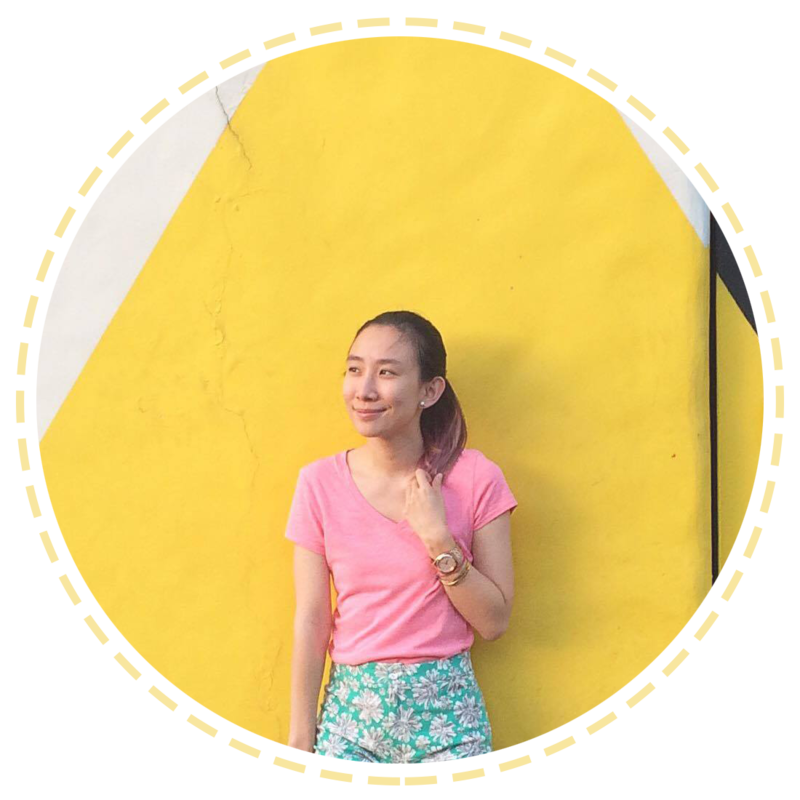 Giveaway!! Happy Friday the 13th, guys! As promised I'll be giving away some awesome Japanese goodies and they are these two D.I.Y. 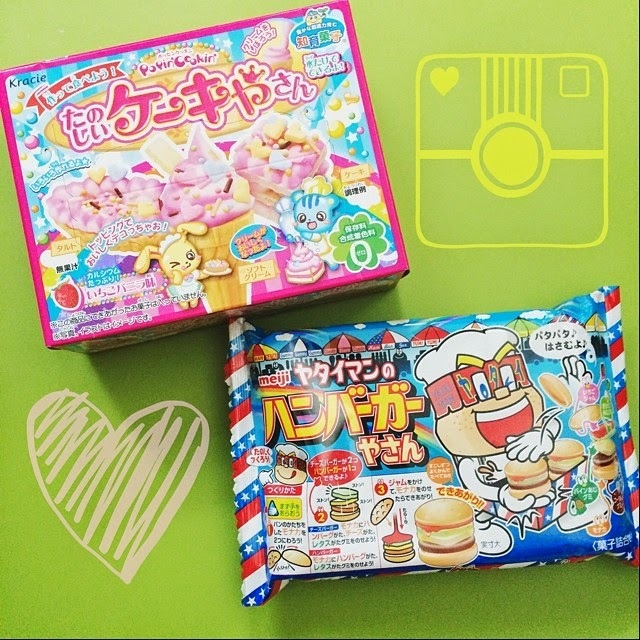 Kracie Popin' Cookin' and Meji candy kits! You get to make your own candy from scratch and this is actually a craze in Japan and YouTube. One winner will be getting these two kits and all you need to do is ✔️FOLLOW @assortedtastes and me (@arstyava) on Instagram ✔️ Put the hashtag #ArtsyAssortedTastes I'll be choosing the winner at random. That's it!✌️ Winner will be announced June 28! To give you a better idea on what these D.I.Y. or Popin' Cookin' candies are, here are a few YouTube clips!